KITS CONDO. QUIET, TREED PARK OUTLOOK! 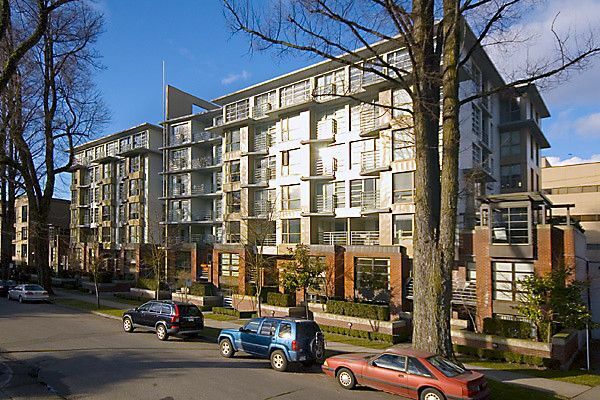 Quality built by Adera, The "I" on 10th is a concrete building ideally located in PRIME KITSILANO! One bedroom and den with flex space and storage locker. South facing bright suite with Maple floorsand granite counter tops, stainless appliances & island in kitchen. Fireplace and ensuite laundry. Shows like new and a great design with the best use of space. Pets/Rentals allowed and parking at lobby level.